I’m making progress, the game is nearing playability. I’m a very bad nethack player, so I won’t be able to test end game scenarios. The commands should be in place soon, I think I have a raw concept here. 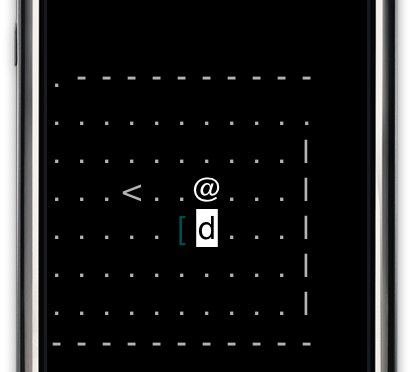 This entry was posted in dvl, inethack, iphone, nethack, roguelike, screenshots on 2009/06/29 by dirk.